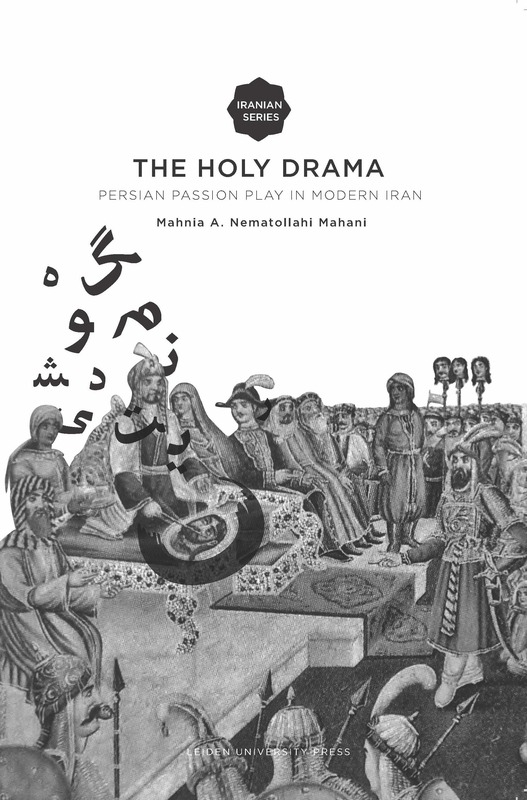 Persian passion play or ta‘ziya depicts the role of the Prophet’s granddaughter Zeynab during the tragic death of the third Shiite Imam Hoseyn in Karbala in 680. 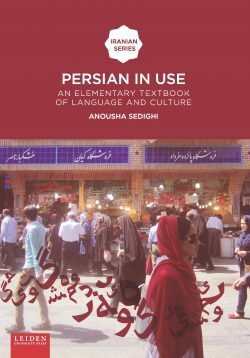 This book depicts how Zeynab has become a role model in modern Iranian society, especially during the Islamic Revolution and the Iran-Iraq War. 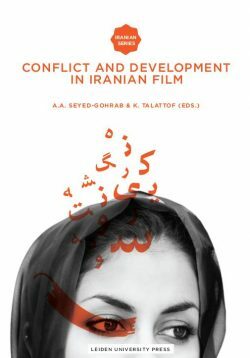 Mahnia A. Nematollahi Mahani worked as an editor at the Center for International Cultural Studies in Tehran, before she started her academic career in Persian Studies at Leiden University. 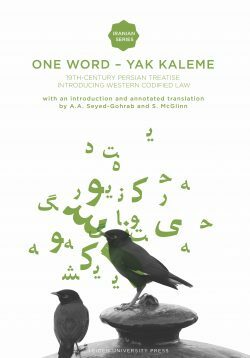 “This is a timely addition to the growing body of scholarship on the subject of ta’ziya, based chiefly on previously unstudied textual sources along with a masterful analysis of a central aspect of twelver Shia Islam as practiced in Iran.” – Sunil Sharma, Boston University.